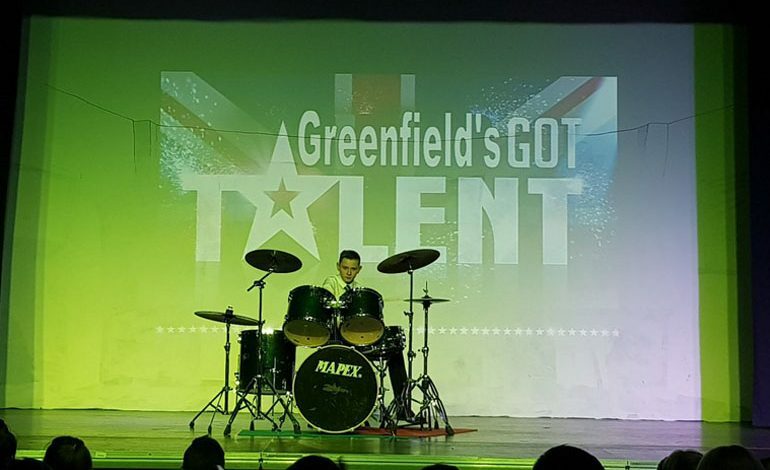 Greenfield’s GGT is a gig hit! Students from Greenfield Community College raised the roof as they competed in the popular annual ‘Greenfield’s Got Talent’ competition. The audience of staff and students were amazed at the talent on show and there was no shortage of participants who were keen to take the stage. There were lots of laughs and appreciation with a range of acts including singers, dancers, comedians, roller-skaters and gymnasts! At Shildon there was special guest appearances from Mr Ramshaw, the staff Spice Girls and that well known magician, Mr Richardson. “The event was enjoyed by both staff and students. 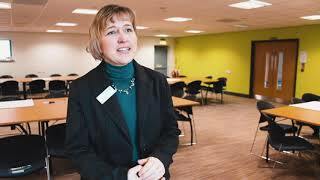 It was amazing to see how much talent Greenfield has to offer”, said Subject Leader and organiser Miss Adams. The judges on both sites were given the enviable task of choosing the top places and the final decision was not an easy one. The winners on the day were Rebecca Hole (Shildon site) and John Jameson (Newton Aycliffe site) who both sang their way to victory and showed outstanding talent on the day. 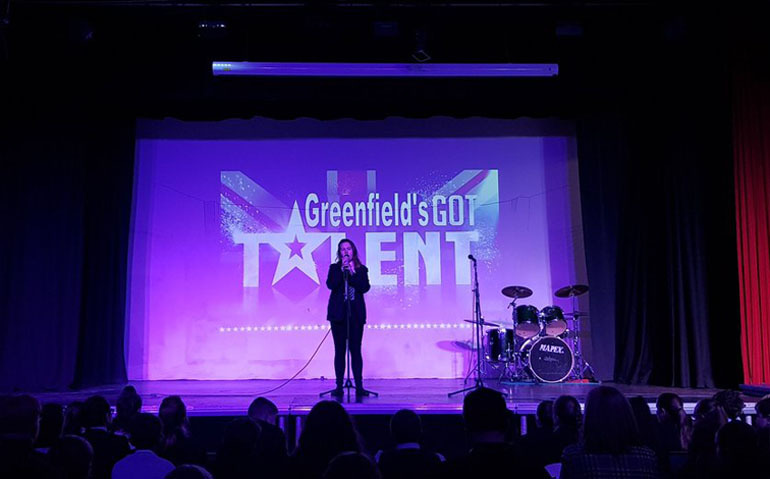 “Staff at Greenfield were very proud of every student that participated and would like to thank each budding entertainer for their contribution to what was a brilliant occasion,” said a school statement. “It was also lovely to see such an appreciative audience with students and staff showing their appreciation in good spirit.